BEI’s strong reputation in the business community is partially due to our ability to understand the fiduciary responsibility that is placed on Employer/Plan Sponsors and their Plan service providers. Our guidance and advisory services are built upon time-tested and Internal Revenue Service (IRS) principles/practices that our clients have come to trust and rely on over the years. We are known for our high level of transparency and total objectivity when providing operational and administrative guidance. Fiduciary Consulting – Plan fiduciaries are governed by strict and complex government rules and regulations and we assist clients in fulfilling these compliance and fiduciary requirements. 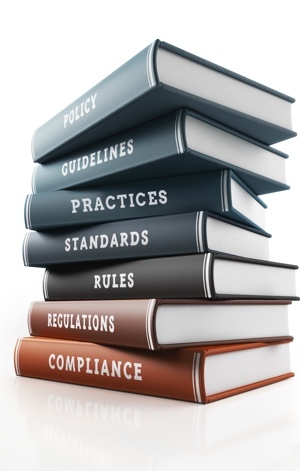 ERISA requires that fiduciaries follow specific guidelines and our consultant’s assist you with a proven process that prevents operational errors. 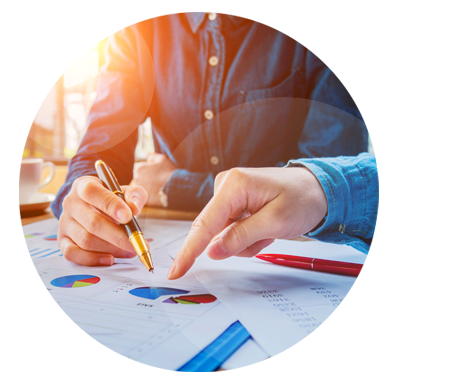 Compliance Review – For existing plans, our skilled administrative services team will conduct a complete review of our Plan at time of take-over or plan set-up. We will identify and provide advice on operational risks associated with the administration of your Plan, by focusing on areas most susceptible to operational or compliance errors. Merger & Acquisition Services – Employers are often unaware of the hidden liabilities and complexities that qualified retirement plans can add to the sale of a business. BEI understands these complexities and we provide guidance and advice to ensure a smooth transfer of power. When given the opportunity, we can perform a pre-transaction review to identify areas of financial exposure and transitional concerns. We take into consideration each employer’s individual needs when offering advice and at BEI, there’s no “cookie-cutter” approach to anything we do or that we offer our clients. West Cohan, Wealth Manager, InvestLinc Wealth Services, Inc.